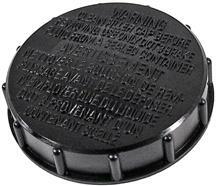 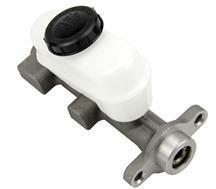 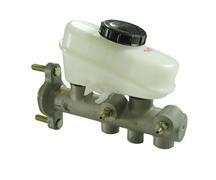 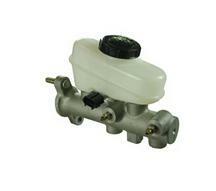 Need to repair your leaking or damaged 1994-2004 Mustang master cylinder or brake booster? 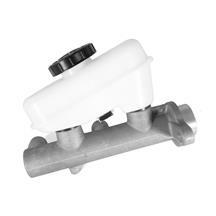 If you are losing power assist in your SN-95 brake system, a faulty master cylinder or brake booster is usually the culprit. 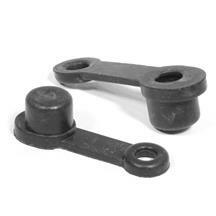 Late Model Restoration has the direct replacement parts you need. 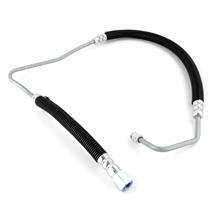 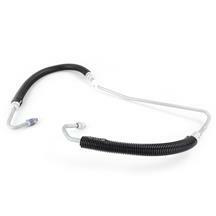 We also carry adapter hard lines for popular brake swaps. 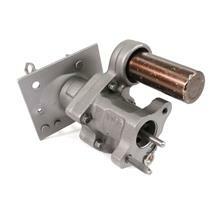 Convert your power brakes to a manual brake with a conversion kit from Late Model Restoration. 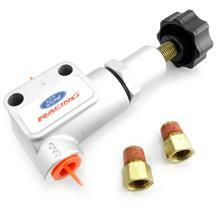 Shop LatemodelRestoration.com for your replacement 1994-2004 Mustang master cylinders and brake boosters. 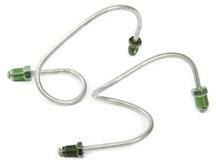 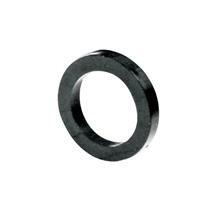 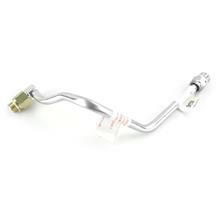 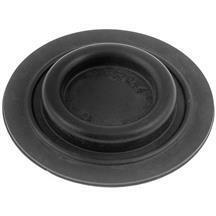 These high quality components are perfect for fixing leaking parts. 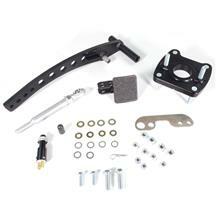 Wanting to convert to a manual brake setup? 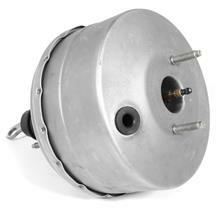 Check out our power to manual brake conversion!